The word quiche derives from the german word “kuchen” which means cake. 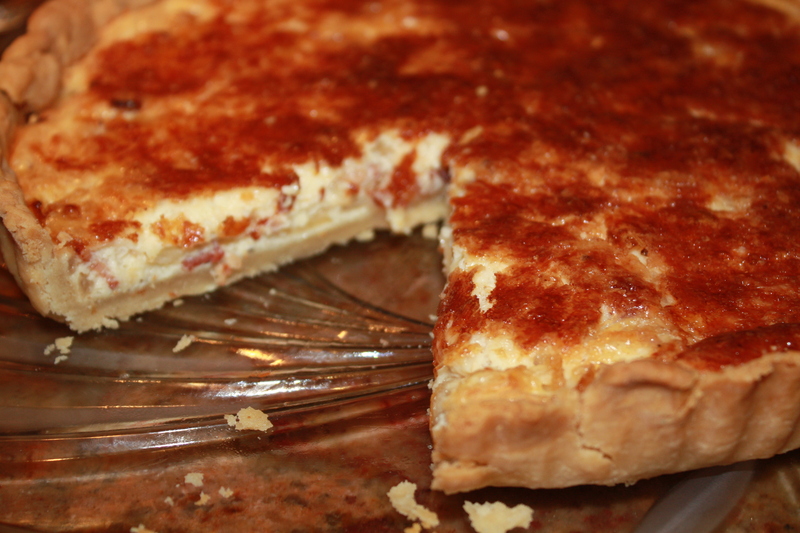 The french of the Lorraine region adapted the original german version “Lothringer Speckkuchen” of a bread pie with eggs, cream and bacon by later adding gruyere cheese and a pastry crust to make the modern Quiche Lorraine. I was given an onion and cheese quiche recipe at a cheese tasting course Emilio and I attended las December and have been experimenting with it ever since. It was much easier than I expected and my friends and family love it. 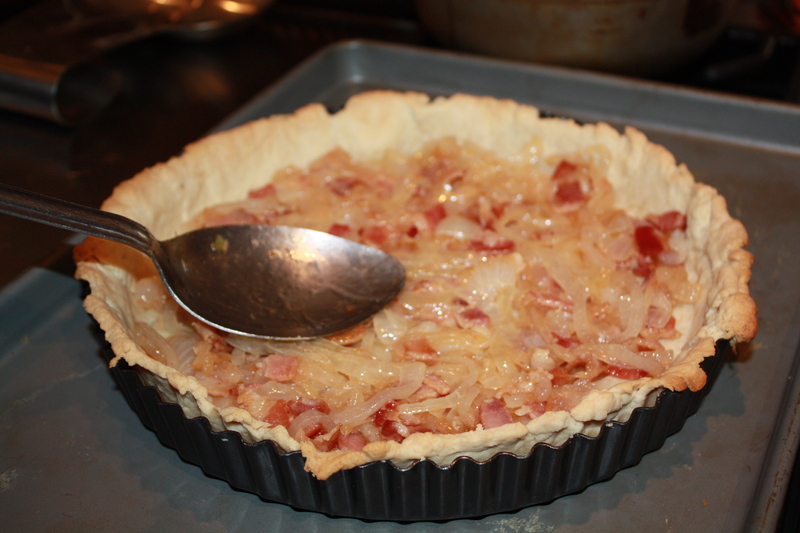 Actually, this version is really called Quiche Alsacienne from the Alsace region in France. 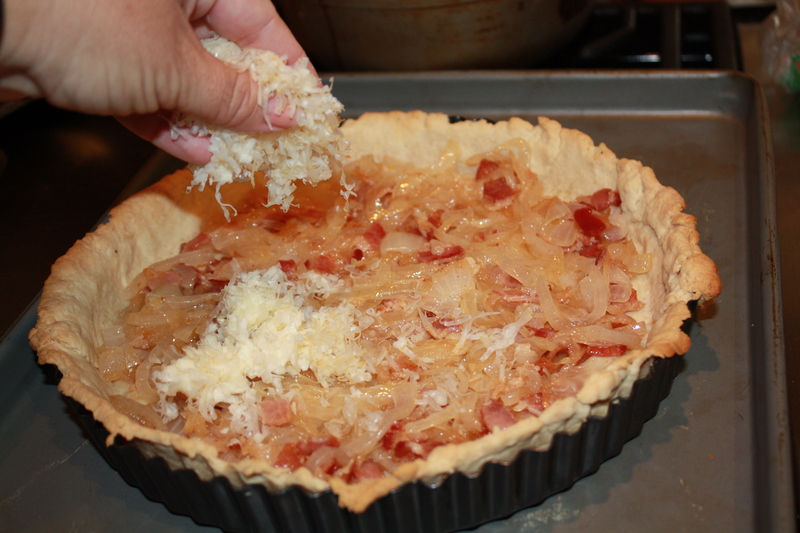 The main difference from the Quiche Lorraine is the addition of onions to the filling. This dish is mainly served for breakfast or brunch. 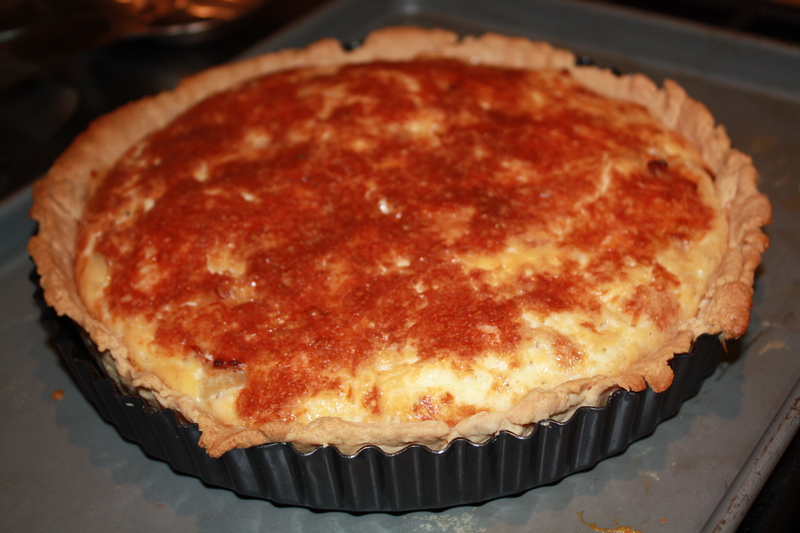 Here is my version of Quiche Alsacienne. 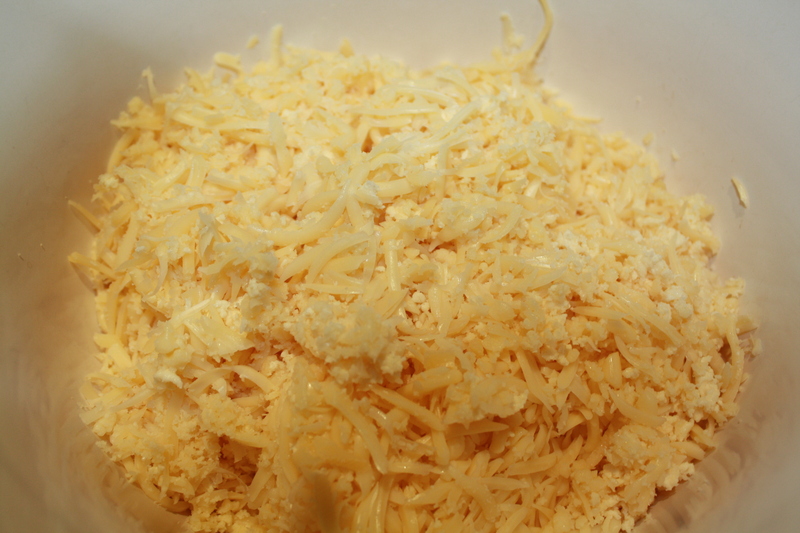 approximately 3 ounces of grated hard cheese (Comte, Gruyere, Cheddar or Manchego) note: depending on the grater (mine grates very thin) it is a little over 1 cup of grated cheese. 1. 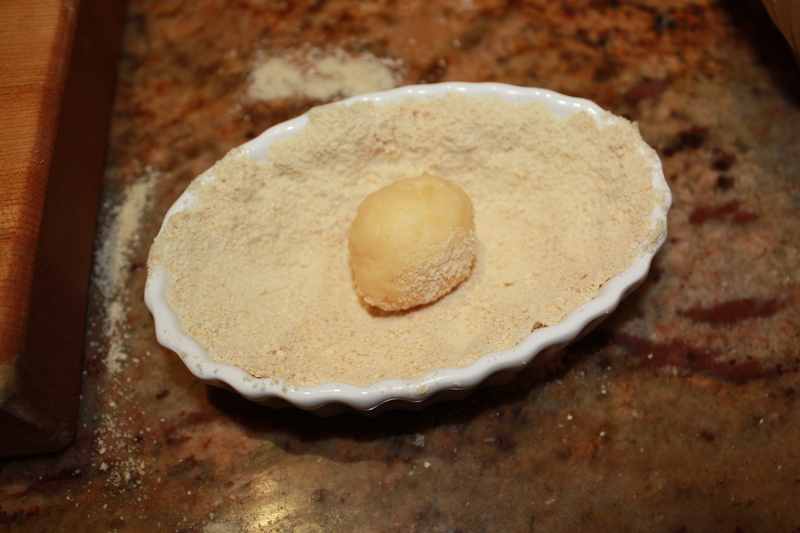 Sift flour and salt into a bowl. 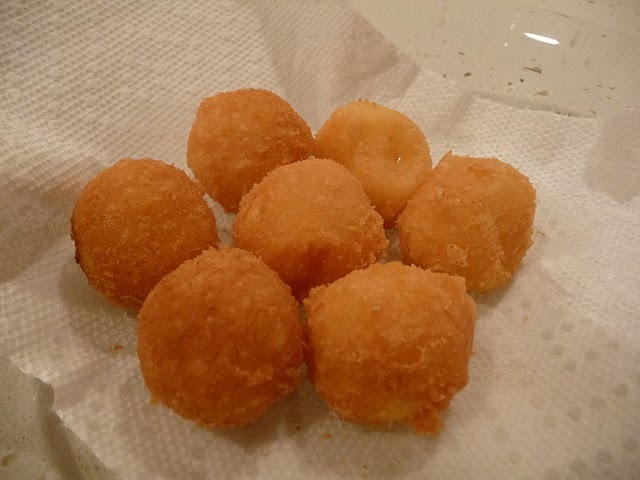 Add cold butter cut into cubes and mix with the paddle attachment of an electric mixer ( you can also do it with your fingers or with a food processor) until the mixture resembles crumbs. 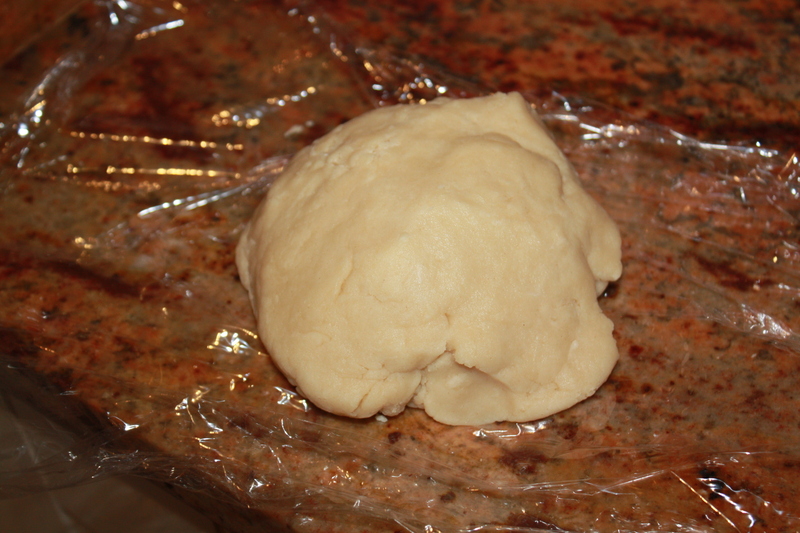 Add the water to make a firm dough. 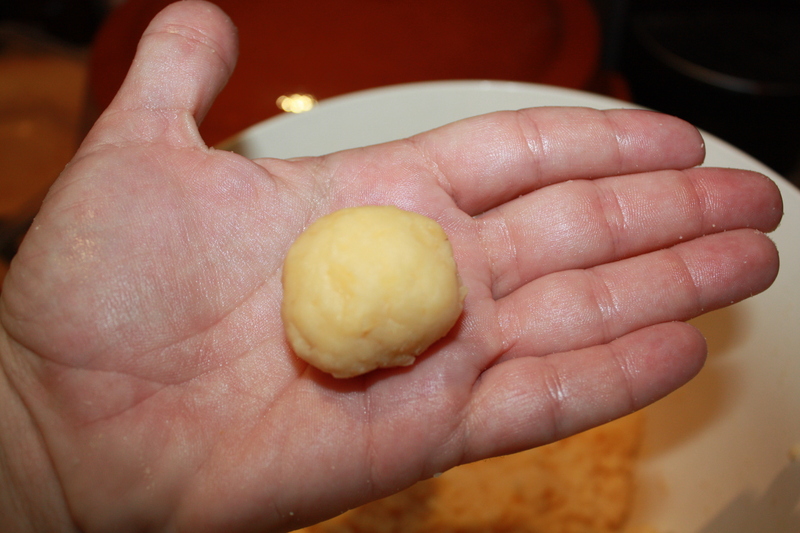 Knead the dough until smooth (add more water if you need to). Wrap in clear film and chill in fridge for about 20 minutes. 2. Roll out the dough (about 1/4 inch thick or less) on a lightly floured surface, big enough to line a 10 inch flan tin with a removable base . 3. Fold outer edges of dough in to be able to place the pastry in the middle of the flan tin without breaking or falling apart. 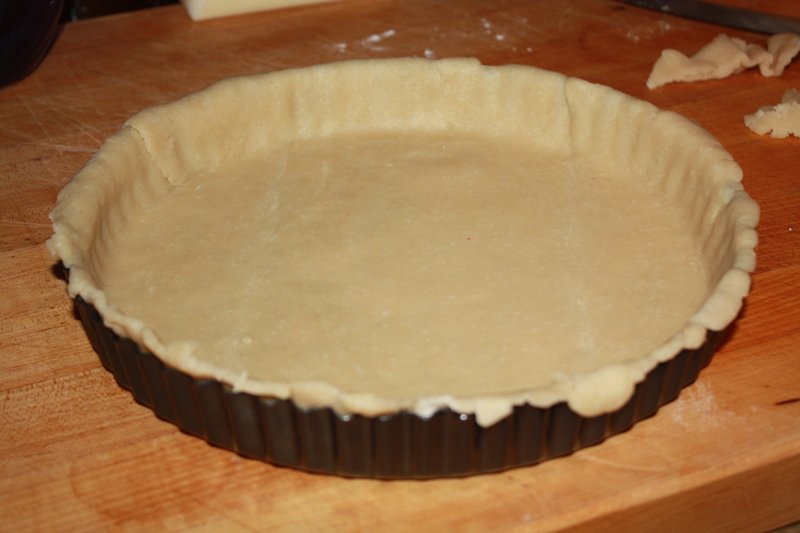 Press the pastry to the sides and let rise above the rim by about 1/2 an inch to allow for shrinkage. 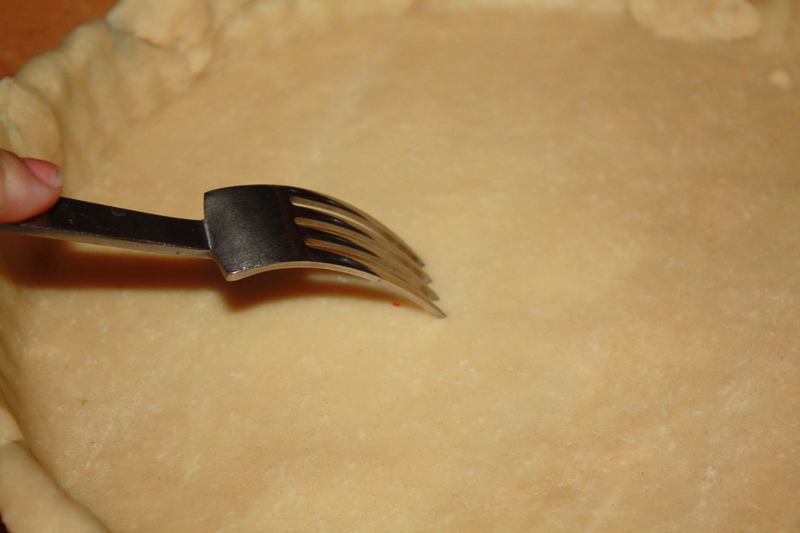 Prick the pastry base with a fork a few times. 4. Line pastry with foil paper and pie crust beads (or dried beans) and chill again for about 15 minutes. 5. Preheat oven at 400º f.
6. 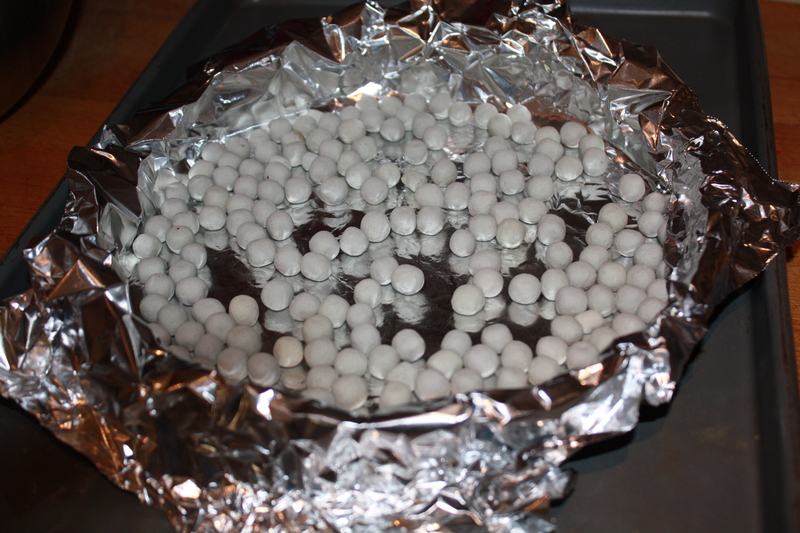 Place the flan tin on a baking sheet and bake “blind” or covered with the foil paper and beads for 15 minutes. Remove the beads and foil and bake uncovered for 5 more minutes. Reduce oven temperature to 350ºf. 7. 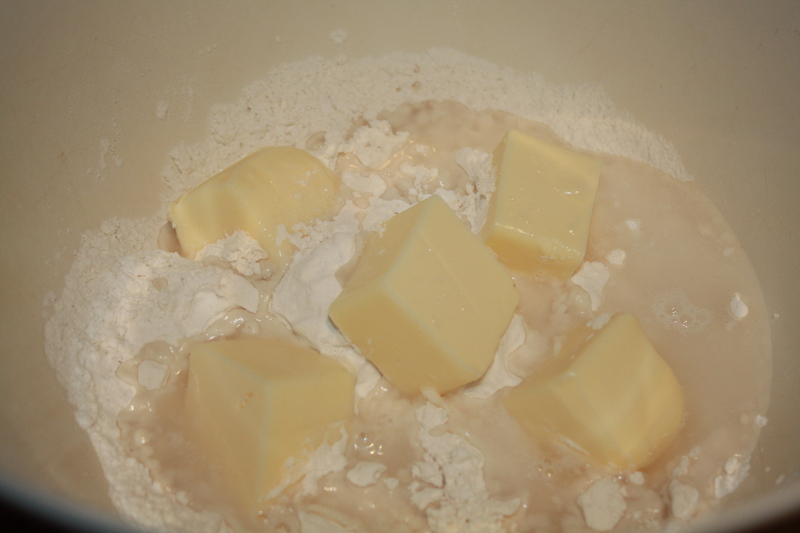 Meanwhile, make filling by melting butter in a large saute pan (medium heat). 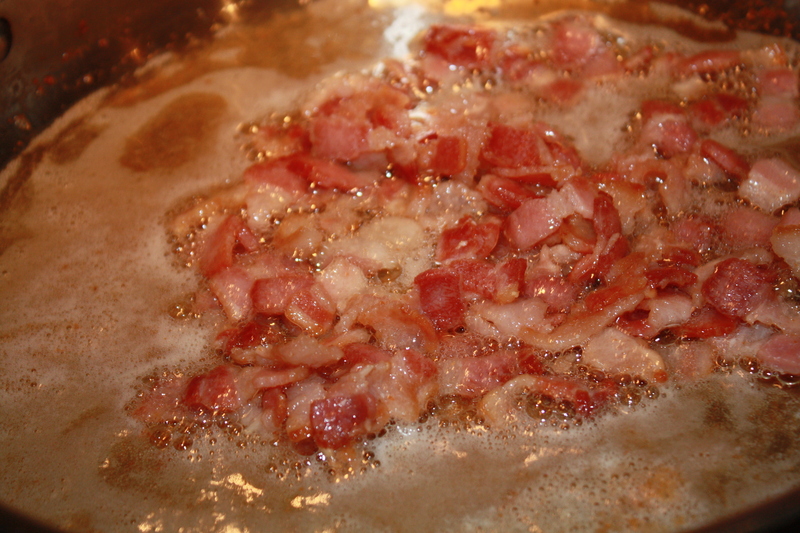 Saute bacon for about 7-8 minutes until cooked but not brown and crispy. 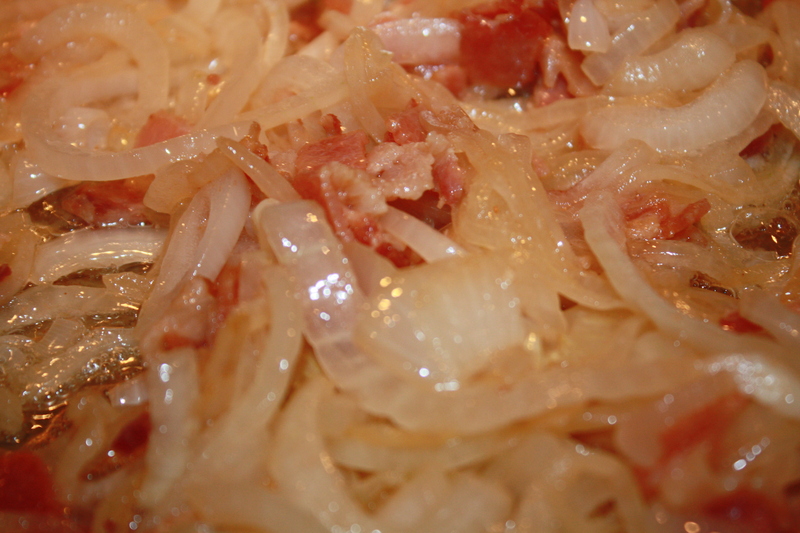 Add onion and saute for about 8-10 minutes until cooked and caramelized. 8. 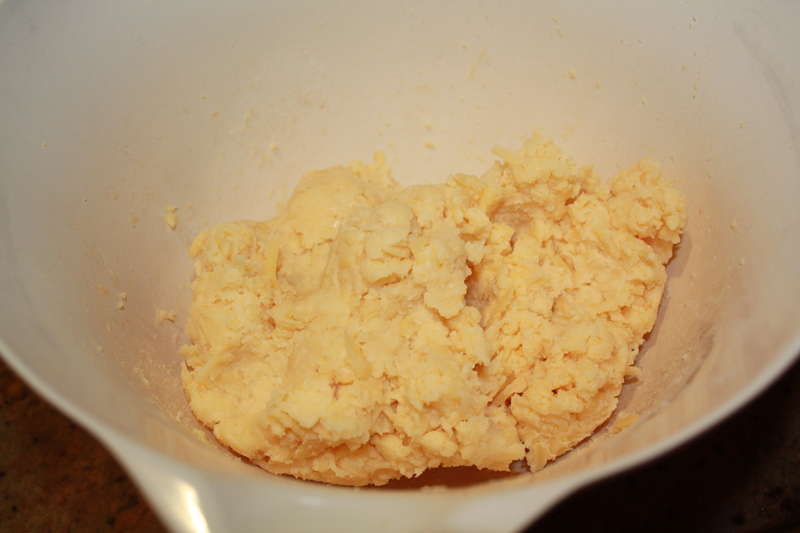 In a bowl, beat the egg with a whisk. 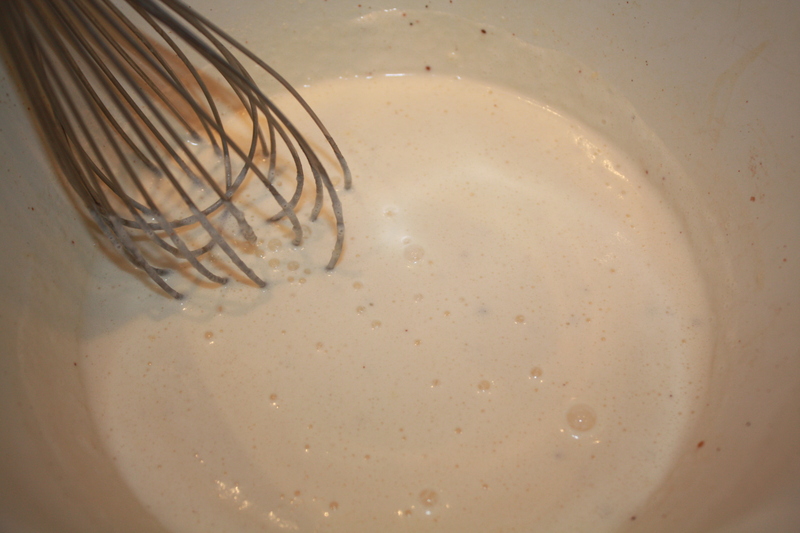 Add heavy cream and seasonings and continue to whisk until some bubbles form at the top. 9. 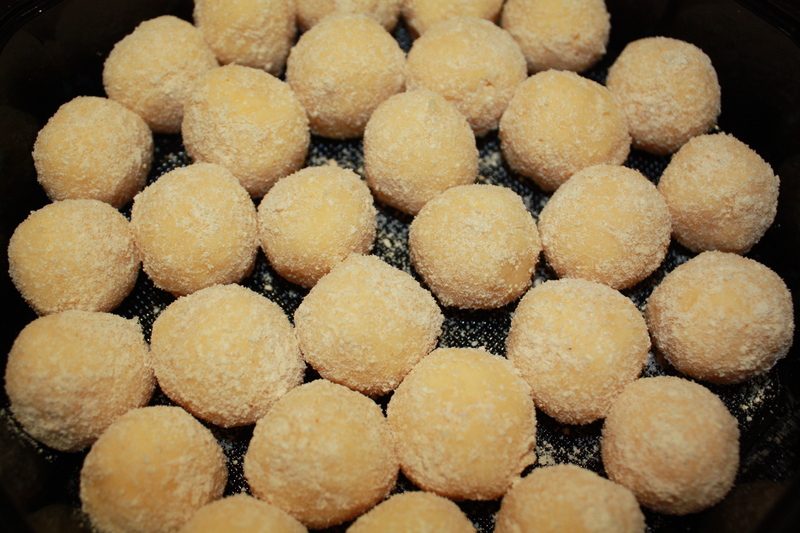 While still on the baking sheet, spoon onion mixture into cooked pastry and scatter. 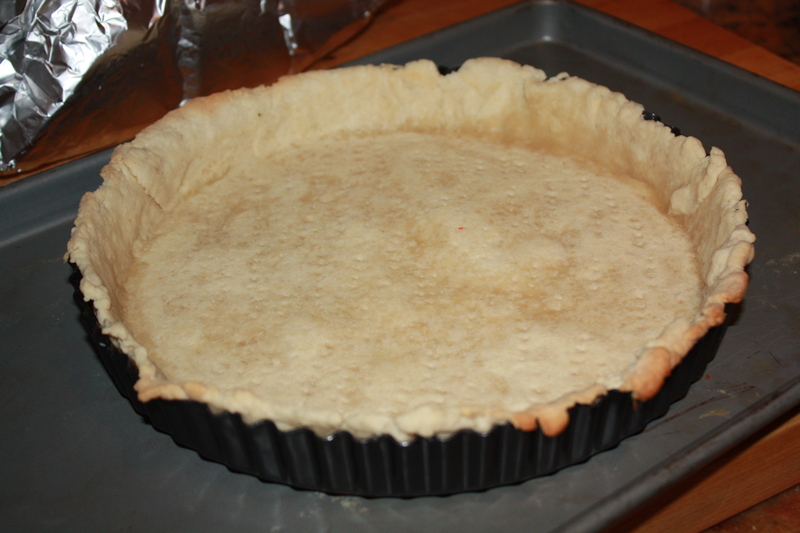 Add grated cheese and pour egg-cream mixture slowly over the filling, making sure none spills over the edge of the pastry case. 10. Cook for 35 minutes or until filling has just set. 11. Remove from oven, let cool down and remove from flan tin. Place on serving plate. Serve warm for breakfast or brunch.